" A portrait of my little one, once a week, every week in 2013. " 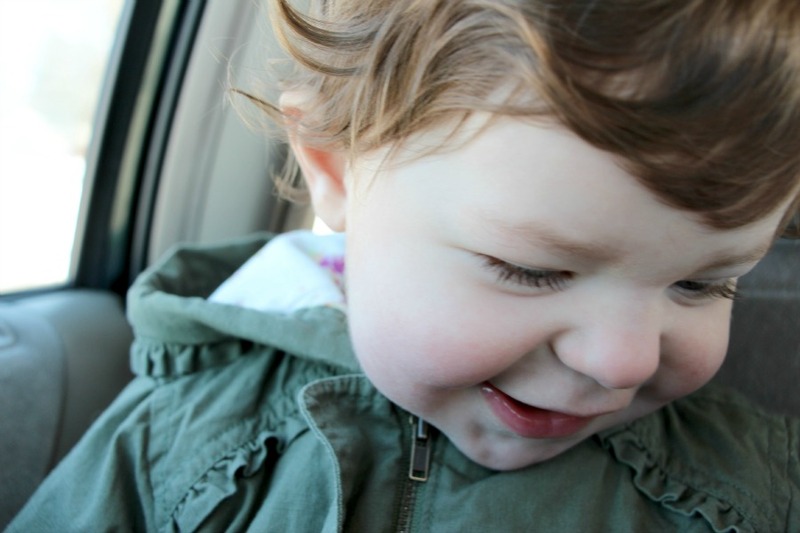 Chloe, I could never, ever get sick of her beautiful smile and the sound of her sweet laughter. When I look at my daughter, and I mean really take the time to just stare at her, my eyes well up with tears. She is so special and perfect to me, so full of love and wonder. To think, this beautiful, little soul came from her Father and I's love, I can think of nothing more incredible, more humbling then that. My favorite portrait from last week are of Tahnee's three beautiful children, simply stunning! 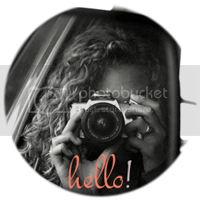 Linking up with Jodi for the 52 project! Such a beautiful thought...and what a wonderful thing for her to know as she grows up! Thank you Stephanie! I hope Chloe never forgets how much I love her! Thank you Ritz, her smile melts my heart! I've had those same thoughts lately... they grow so quickly, I'm just trying to soak it all up. Gorgeous photo of Chloe! Thank you Kate! They really do grow up so quickly, how is it our girls will be two in June? It's truly bittersweet! i just love the underside of a baby profile. cheeks and lashes. SUCH a beautiful smile! Making a baby is SO humbling. I mean, how do such imperfect people make such amazingly perfect creatures?! It often boggles my mind! Thank you Talia! It truly is so humbling and mind boggling! Thank you, she gets me every time with that smile hehe! So beautiful and I understand that feeling very well, it's so incredible. Hehe she has always had the cutest little chubby cheeks! What a sweet, sweet girl. And your words are just beautiful. I know that feeling of overwhelming awe and love when looking at your child. It's truly special. Thank you Laura! It truly is such a beautiful and special feeling! Thank you Noelle, you are so sweet! Well said! Those lashes are just so sweet. The best smile! She is so beautiful. What a joy and blessing you have there.